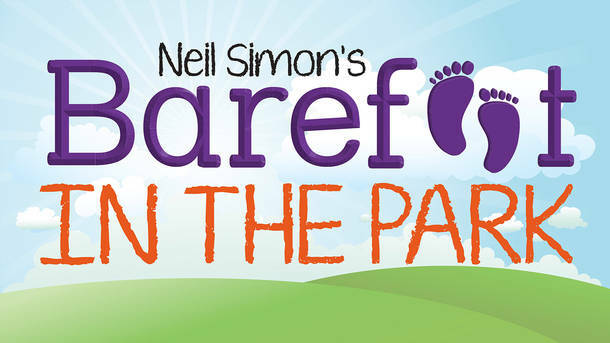 The Community Players of Hobbs: Tickets are on sale for "Barefoot in the Park"
Tickets are on sale for "Barefoot in the Park"
Tickets are now on sale for the Neil Simon comedy "Barefoot in the Park"! 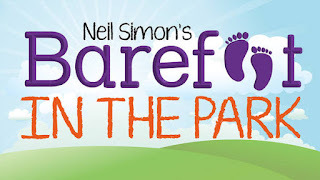 "Barefoot in the Park" is directed by Laura Brewster, and stars Miles Wiseman, Destiny Windham, Sarah Hester, Ken Harkness, Marcus Sparenberg, and Eric Taylor. 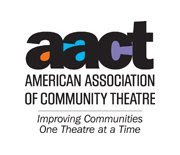 Performance dates are April 5, 6, 12, and 13 (8 PM) and April 14 (2 PM). All tickets $10. Click here to purchase tickets.